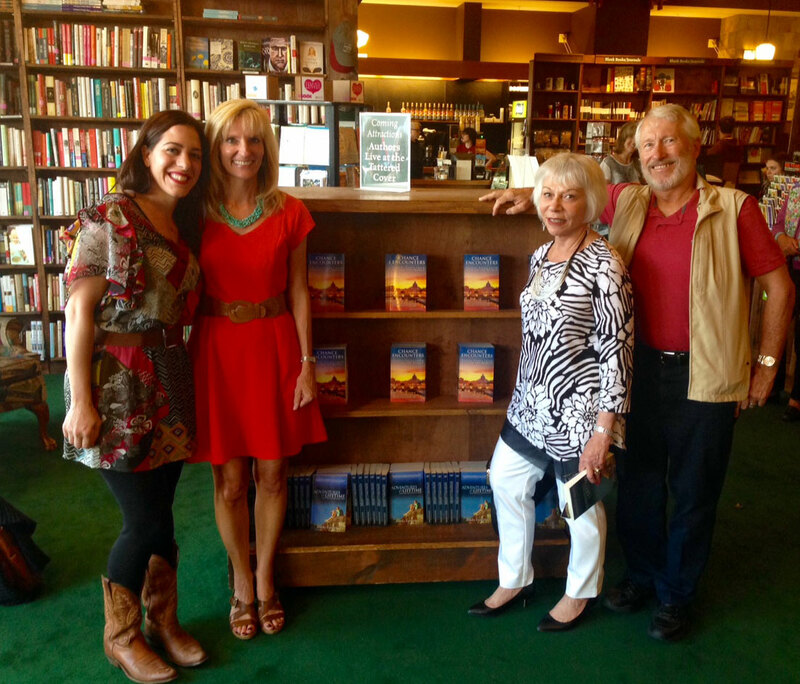 Author/editor Janna Graber was at Tattered Cover at Aspen Grove (Denver, CO) for a book signing and reading on June 5, 2015 at 7 pm. Graber is the editor of Chance Encounters: Travel Tales from Around the World and Adventures of a Lifetime: Travel Tales from Around the World. Both books are part of the World Traveler Tales anthology book series. Graber was joined by three talented contributors to Adventures of a Lifetime, including former Denver Post travel editor Mim Swartz and travel writers Dan Leeth and Gina Kremer.